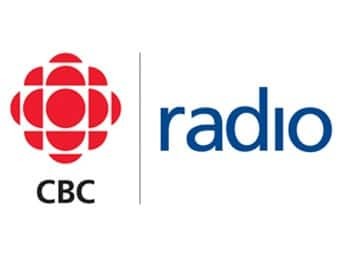 Hot Air has been heard on CBC Radio since 1947 bringing the best in jazz from British Columbia and from around the world. Hosted by long-time CBC Radio One and 2 host, Margaret Gallagher. The shows live studio sessions, interviews with artists and composers, informed discussion and great music are just some of the reasons that Hot Air has been a part of CBC Radio in British Columbia since 1947. Hot Air can be heard on 88.1 FM and 690 AM in Metro Vancouver.